Get ready for the show you’ve always been waiting for!! 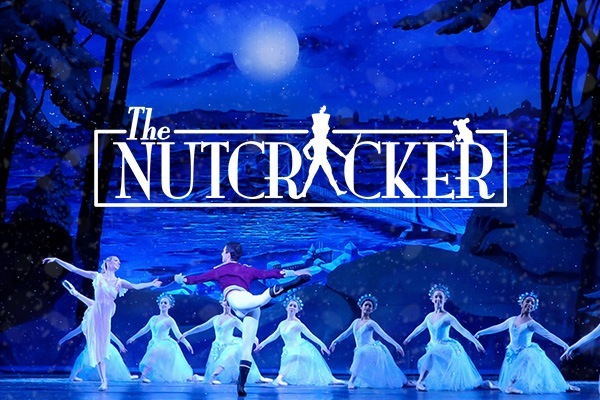 That’s right, on the Friday 14th December 2018, Pittsburgh Ballet Theatre: The Nutcracker are coming to the Benedum Center – an event that will shake North America to its core!! We can’t wait – can you?? No?? Then grab your tickets ASAP, before someone else does, and get ready for the show of a lifetime!! Isn't it amazing how pure magic and miracles do happen on the theatre stage? Whether it be a musical, drama, epic, comedy, or action, the enigmatic and captivating appeal of theater always shines through. Pittsburgh Ballet Theatre: The Nutcracker is one such masterpiece that will magically come alive at the stage of Benedum Center, located at the heart of Pittsburgh, Pennsylvania. Pittsburgh Ballet Theatre: The Nutcracker incites wonderment, enjoyment, and is the epitome of full-blown entertainment. Tickets are on sale now and better get yours before they go into a disappearing act. Get your tickets now!